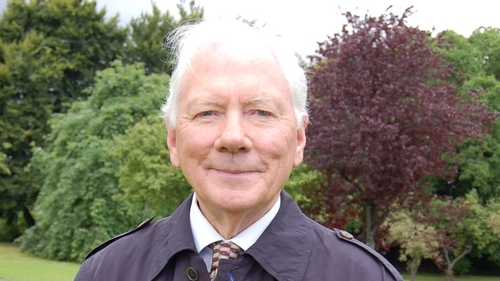 Gay Byrne has said the Fianna Fáil leader, Micheál Martin, has pledged that his party would support the broadcaster should he decide to run for the Presidency. Byrne said he was continuing to consider whether to enter the race and that he was consulting his family on the decision. The Irish Independent reports that Byrne has insisted he would maintain autonomy despite any political party backing. "They (Fianna Fáil) have guaranteed me their support, but I am not a Fianna Fáil candidate. I will be an Independent," Byrne said.